Submitted by webmaster on 05/04/2017 - 12:36. 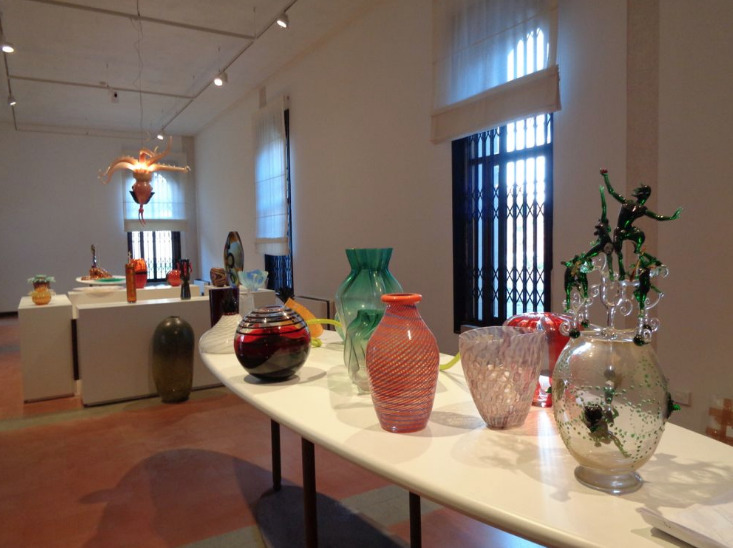 If you want to understand more about the venetian blown glass, you must devote some hours of your trip to Venice to the Glass Museum of Murano (and for you best accommodation, have a look to one of our apartments in Cannaregio!). The museum is organised by historical periods and it makes easy to understand how the glass art has developed though time. 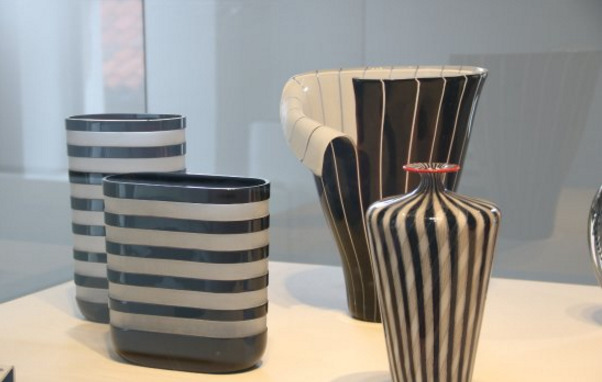 The first rooms are dedicated to the history of glass form the Fourtheen to the Seventeen century. Then, you can immerge yourself into the Eighteen century up to the mid Nineteenth century. The rooms dedicated to the 1850-1895 period are called ‘The revival’ and they open the way to the fabulous period of the design glass of the 1900-1970 and the one of the contemporary glass. 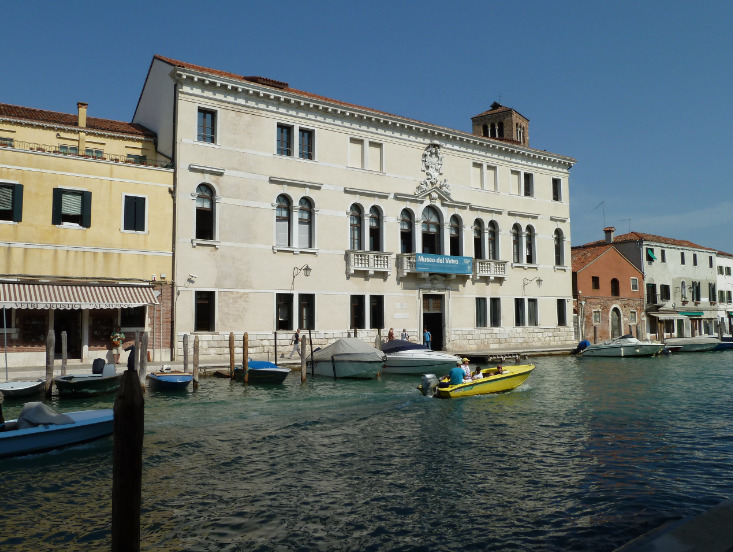 During your visit you will see amazing masterpieces such as the Barovier Drinking Cup (1470) and many other operas by the most famous Murano glass masters. In addition, you will get to know closely the most used techniques and all the innovations that were brought to the art by different glass masters. When you book your ticket, have a look to all the exhibitions that it is possible to visit into the museum and choose the one which is more suitable for you and your family (and for your accommodation, click here for our proposal!). You can reach the Glass Museum from Piazzale Roma (vaporetto’s line 4.1 or 4.2), Santa Lucia Railway Station (line 4.1 or 4.2) or from the Lido (line 5.1 up to Fondamenta Nuove and than change to line 4.1). The museum website is www.museovetro.visitmuve.it.